Measures is based on empiricism while metrics are a composite of measures. This affects how we benchmark social media efforts. Today we begin a series of postings that focus on benchmarking, metrics, measurement and so forth for business blogs. In particular, c-level bloggers of FT Global 500, Fortune 500 AS WELL AS micro enterprises and small firms. I have pointed out before that metrics are in the eyes of the beholder. Whatever you decide to use (see also upcoming posts on this topic with suggestions about what works and what might not work), you have to use what is most important to you. Therefore, if you focus on backlinks, are these increasing over the last two months? Stowe Boyd proposed using the Conversation Index to measure and compare across blogs regarding this issue. This index calculates a ratio between posts and comments as well as trackbacks (posts/comments+trackbacks). He also mentioned that achieving a result that is lower than 1 would indicate some success. However, a few people have raised issues with the above index and other approaches used for measuring conversation in the social media space. For instance, there are a few problems using such a measure including that one should probably exclude one’s own responses to reader comments. It is neither clear what communication is nor how it can be defined and, thereafter operationalized for a proper measuring effort. To illustrate, KD Paine suggests there are more than 23 different types of conversations in the social media space. All else considered equal, Rohit Bhargava points out that professional blogs have fewer comments than personal-type blogs. As well, besides the above challenges affecting your statistics, some additional difficulties regarding measuring conversation have been pointed out. One is that some blogs are not accepting comments, trackbacks or else require registration. As I have pointed out, comments are not necessarily comments. Naturally, all this affects measurement and makes interpretation of the findings difficult indeed. Whatever we do, we have to focus on improving our effectiveness when using social media over time. Finally, measuring conversations is a non-starter, stay away from it for now. 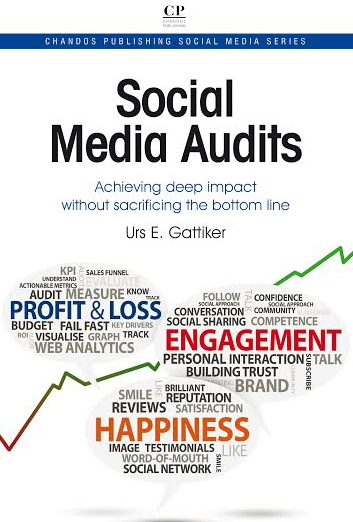 Finally, a metrics is a composite of measures that yield systematic insight into the processes pertaining to social media activities. 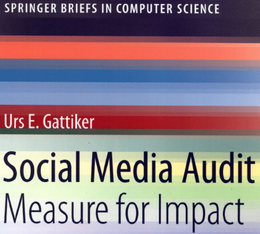 In contract, a measure allows one to obtain a number or symbol that is based on empiricism and objectivity when assessing social media activities. A metric is a composite of measures that yield systematic insight into the state of processes or products and drives appropriate action. it consistently leads to the right control action. What is your opinion, submit your comments, critique or ideas below. We will bring you FAQ #2 etc. within another 10 days. Next post: Financial Times: Is blogging good value?